In December of 2014, the first 2 Solar Under the Sun systems were installed in Honduras by a team from Northwest Arkansas churches. While there, team members (including SUS staff members) were introduced to this beautiful country and to many communities and opportunities for future projects. If you would like to donate via credit card to the future solar power systems in Honduras, please click here and specify "Honduras Solar Projects" in the comments box. 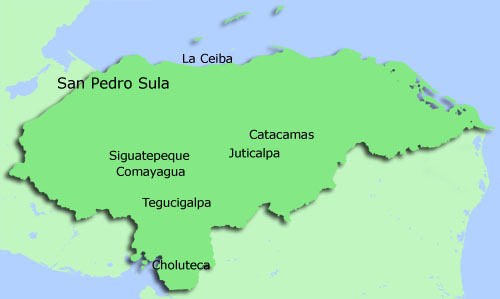 For more information on the ministry in Honduras, please contact info@solarunderthesun.org.